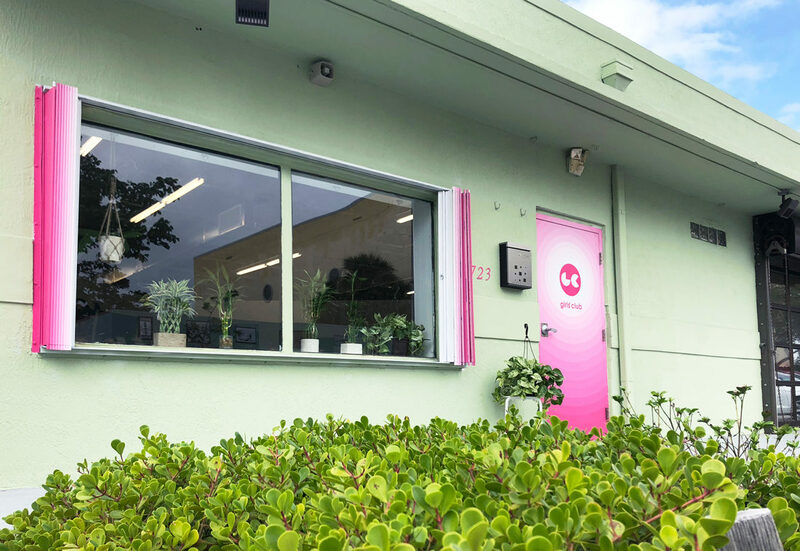 Join us during Artwalk Night in Fort Lauderdale for behind the scenes tours of the new Girls' Club Warehouse. Tours are approx. 15 minutes and will take small groups through the gallery and the back end of Girls' Club. Registration for tours will take place at the gallery, starting at 6pm. Part black box gallery, part collection storage archives, the Girls' Club Warehouse operates as a hybrid facility. Public programming continues in the front with multi-disciplinary projects, visual art exhibits, events, films and workshops. In the back among the art racks, new works are accessioned, photographed, recorded, packed, crated, stored, and shipped for loans and exhibitions across the country. 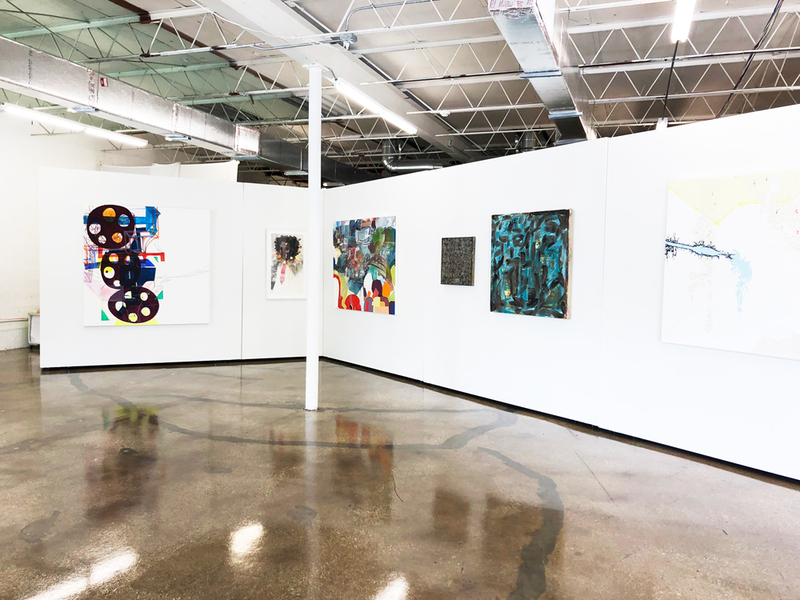 The collection housed at Girls' Club includes over 900 works of art from the private collection of Francie Bishop Good and David Horvitz, most of which are created by contemporary female artists. 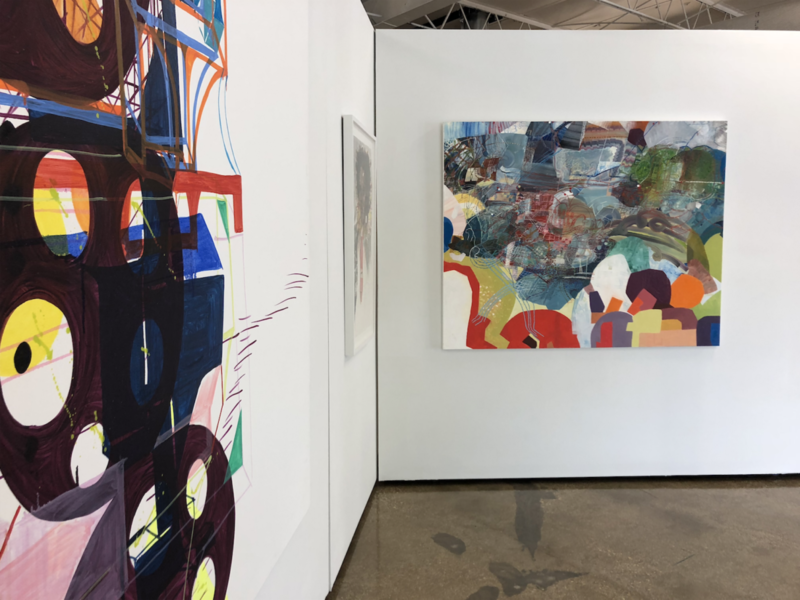 Stored in vertical racks, flat files, lay-flat shelving, crates, boxes and harddrives, the collection includes painting, collage, prints, photographs, LED, installation, video, mixed media and sculpture in porcelain, neon, foam, bronze and wax. Tour access may be limited due to volume and safety concerns.